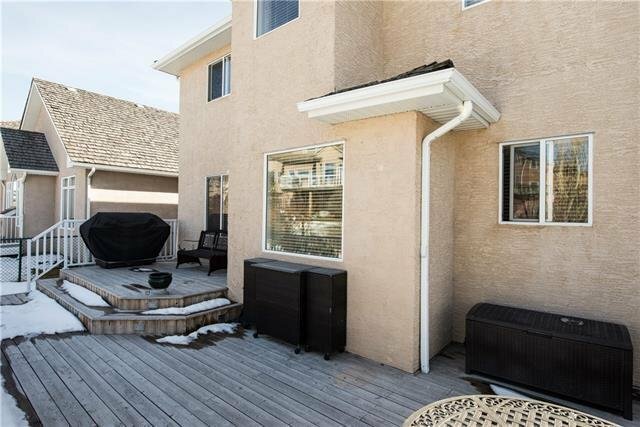 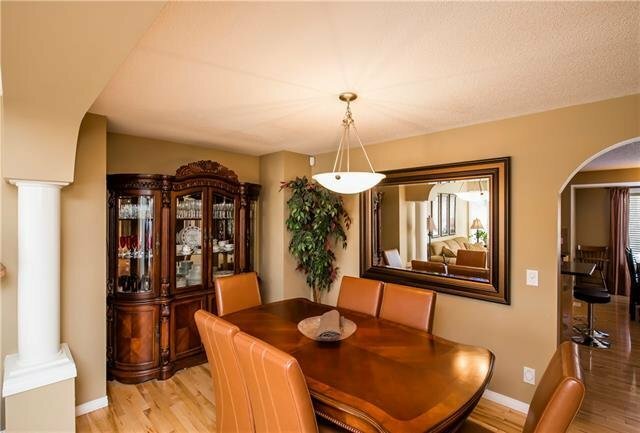 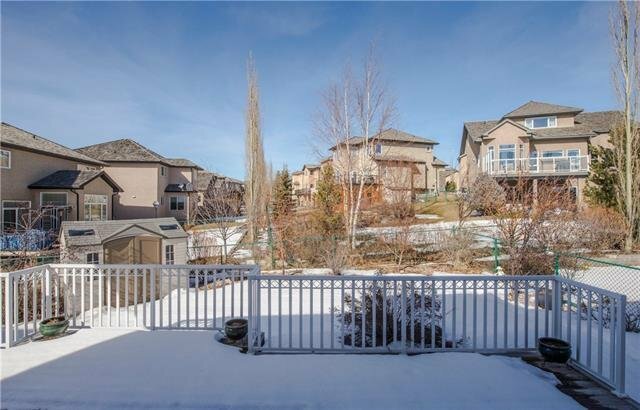 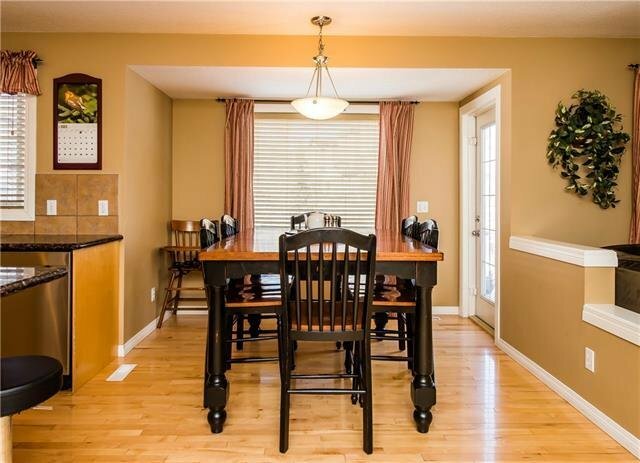 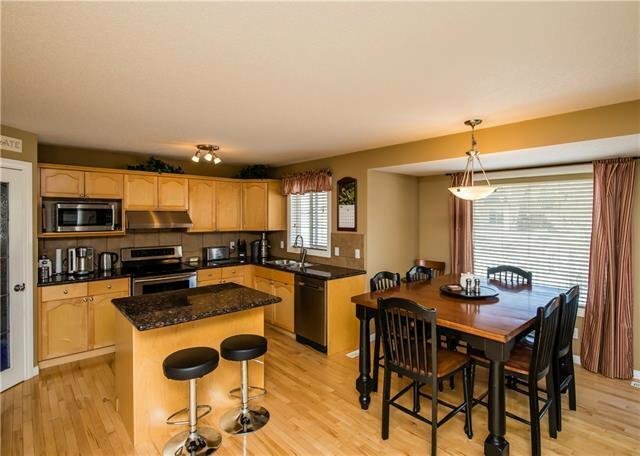 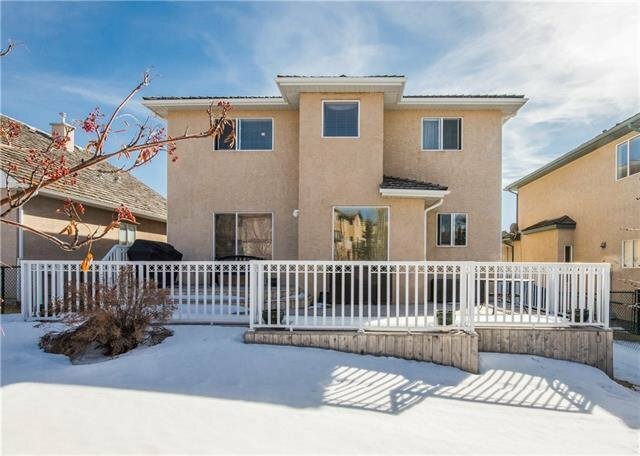 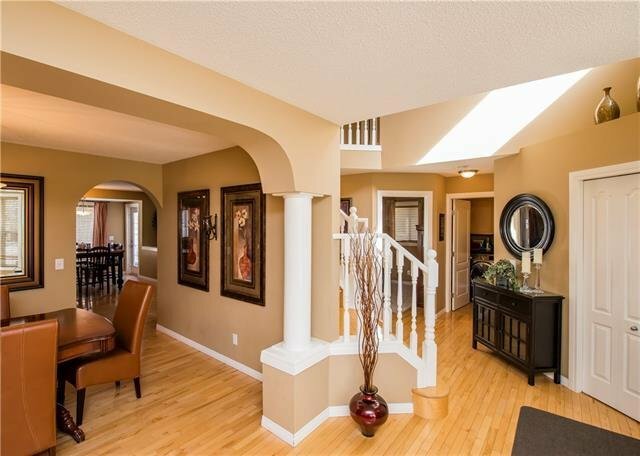 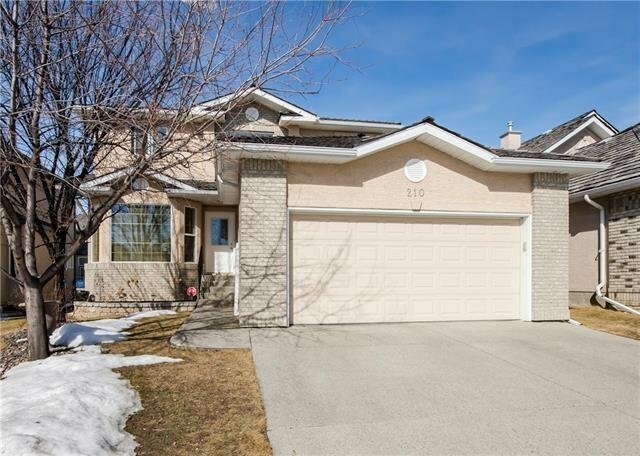 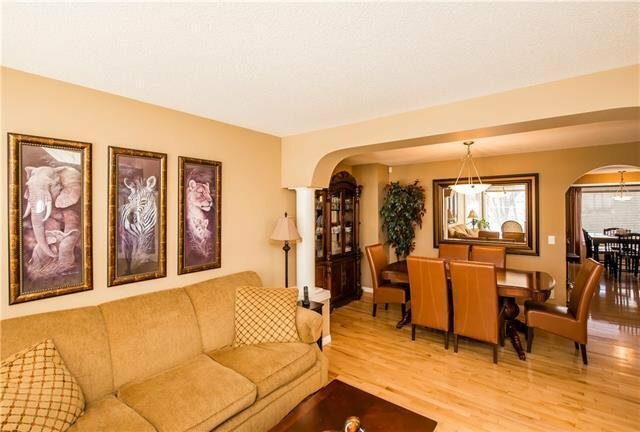 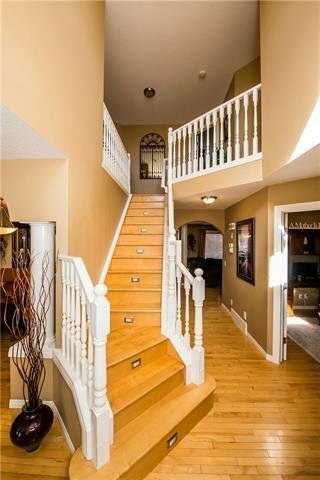 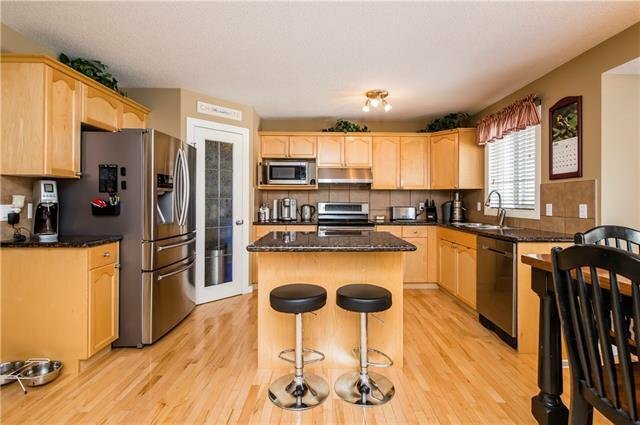 210 Royal Bay NW, Calgary - 6 beds, 4 baths - For Sale Janet Preston/John (J.R.) Rogers - DISCOVER REAL ESTATE LTD.
As you step inside this cozy 2 Storey home in prestigious Royal Oak you are greeted with beautiful hardwood floors & a comforting feel from the unique design. 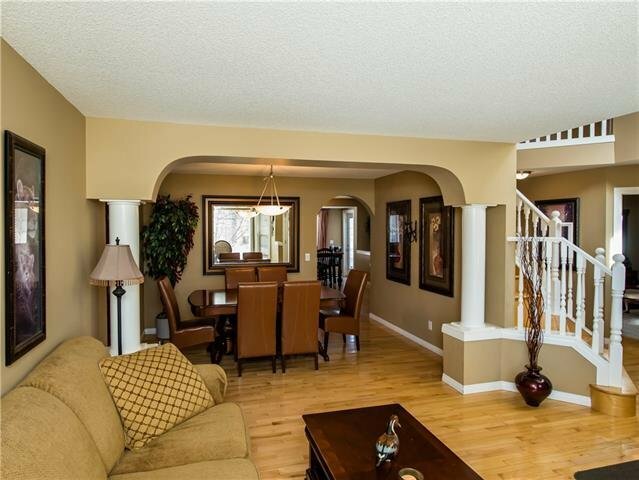 Left of the entrance you find yourself in a living room perfect for relaxing with family & a dining room ideal for home cooked meals. 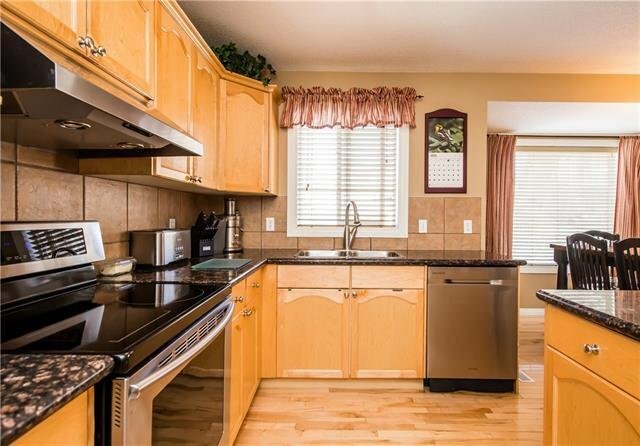 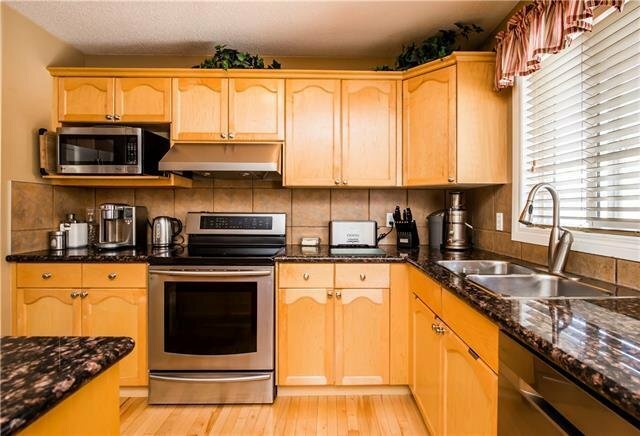 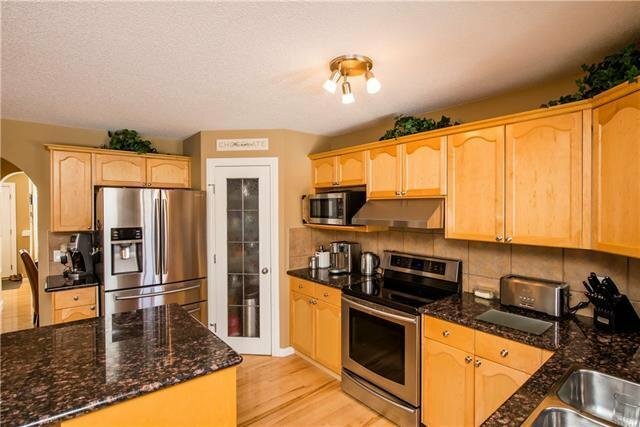 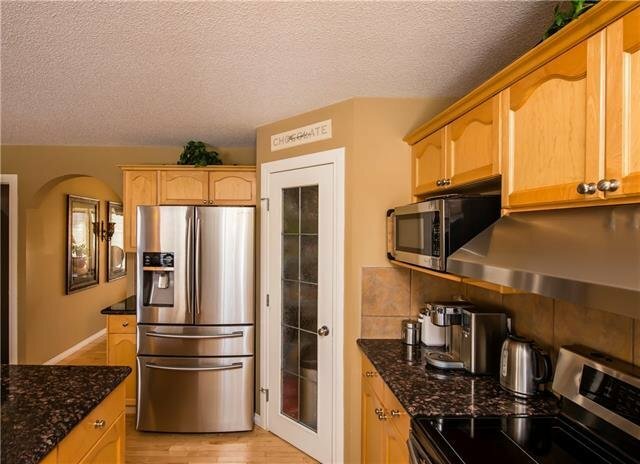 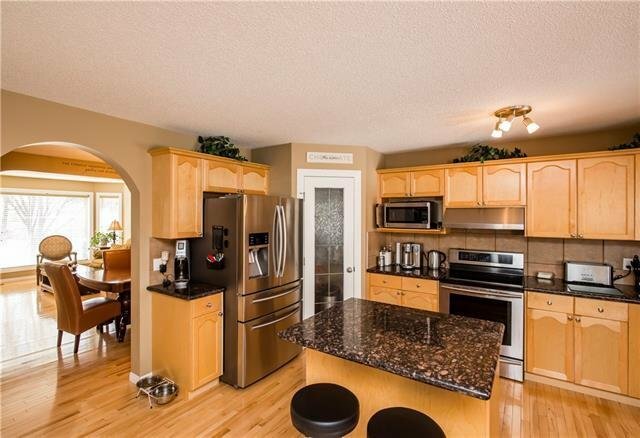 The kitchen has beautiful stainless-steel appliances, an island for quick meals, & a spacious breakfast nook. 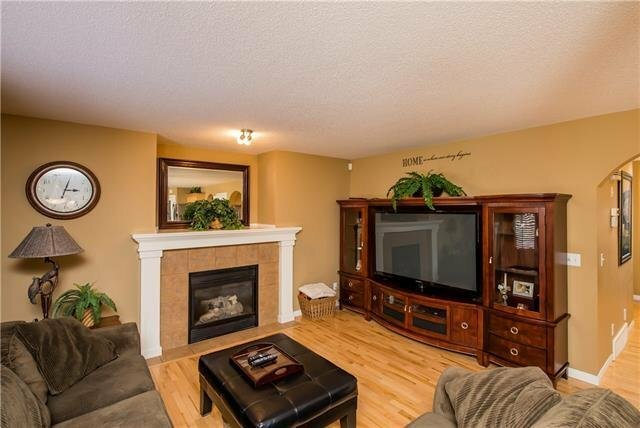 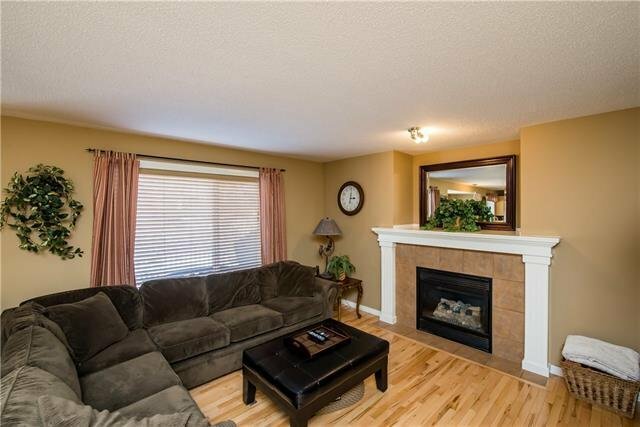 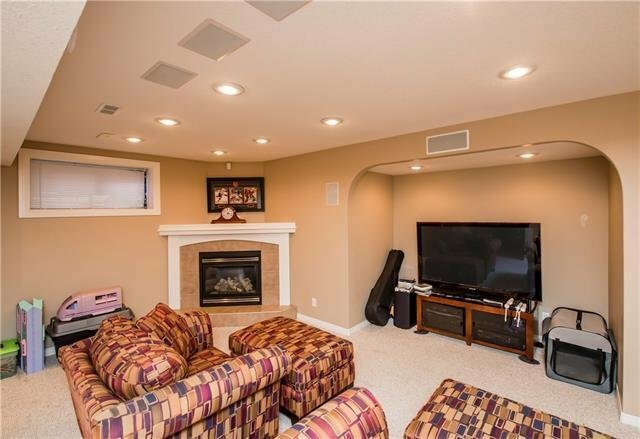 The family room boasts a gas fireplace ideal for cuddling up with your favorite book or to watch TV. 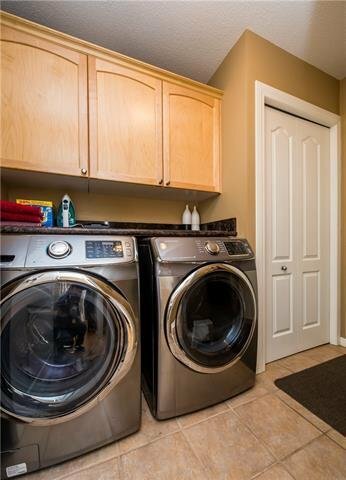 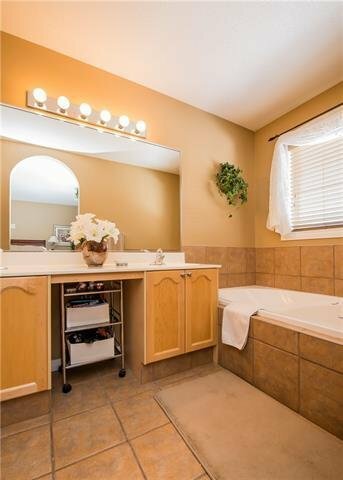 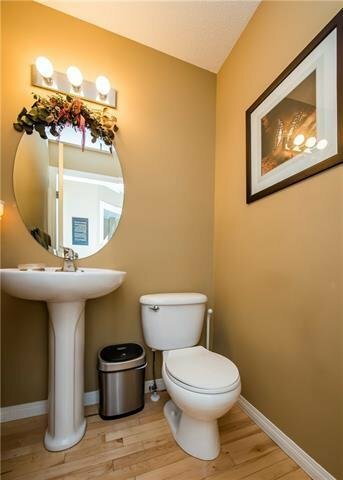 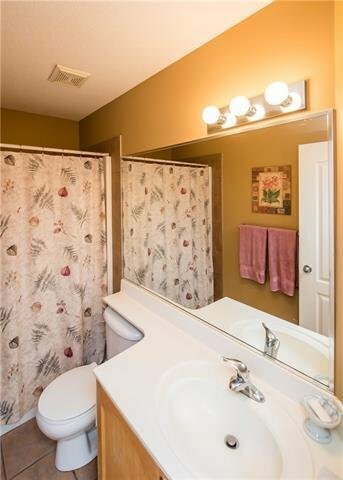 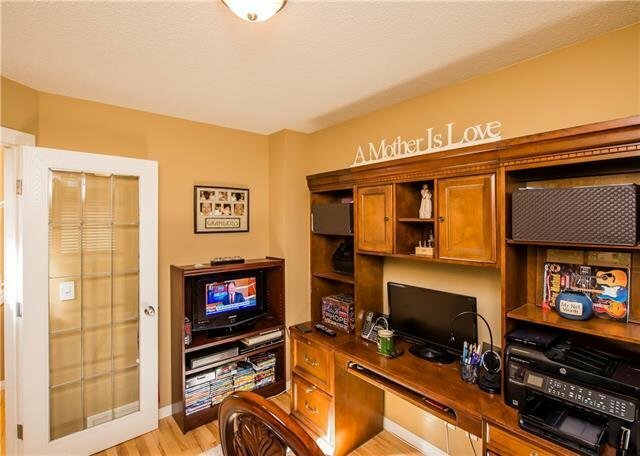 The main floor also includes a den perfect for a home office, a laundry area, & a 2pc bathrm. 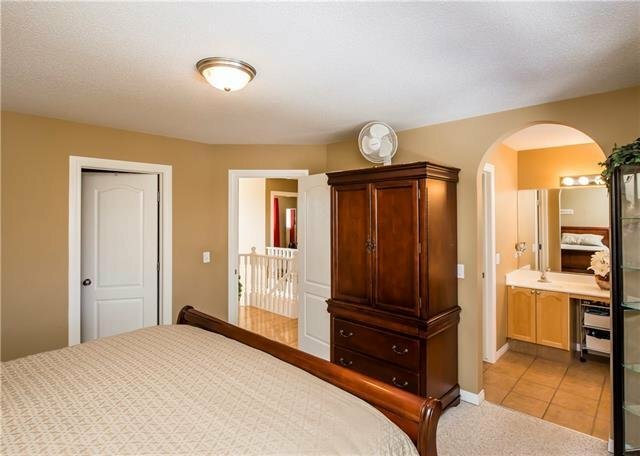 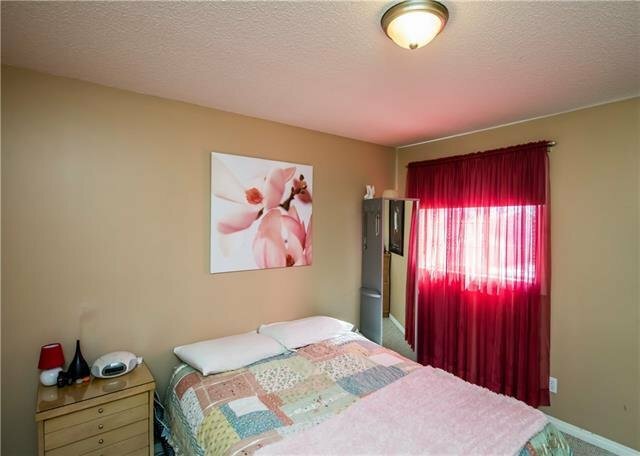 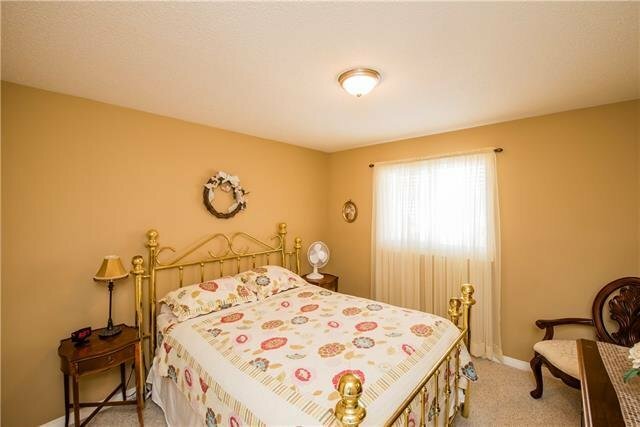 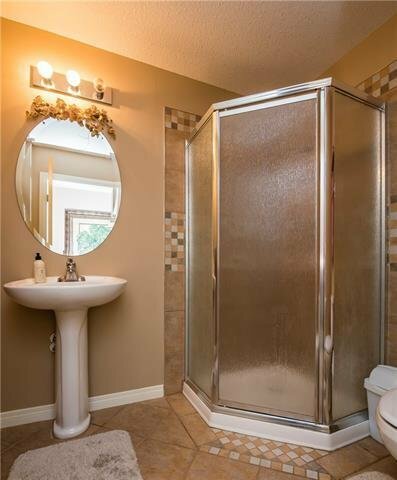 Upstairs has 4 bedrms, a 4pc bathrm & a 4pc ensuite for the master bedrm giving tons of opportunity for anyone with a growing family. 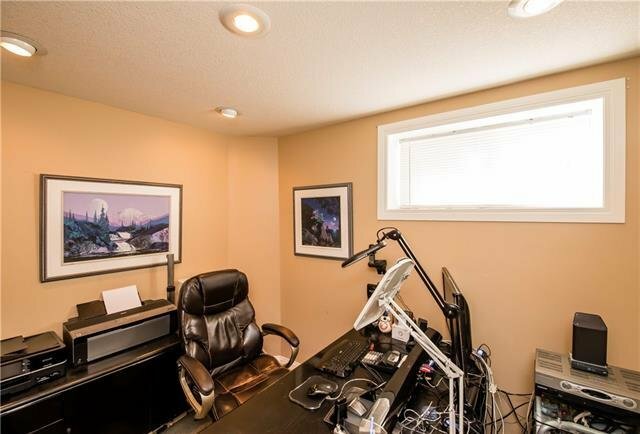 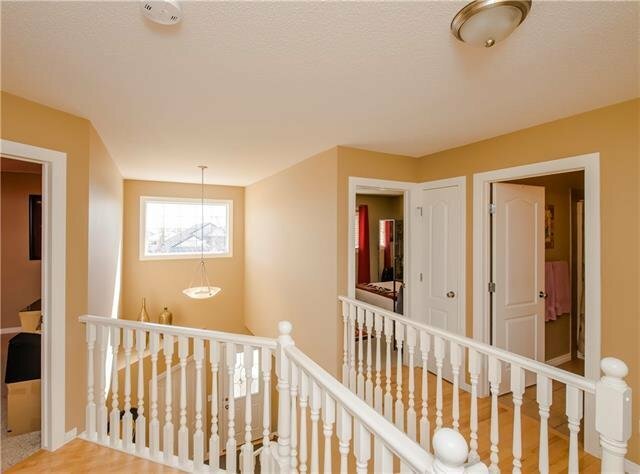 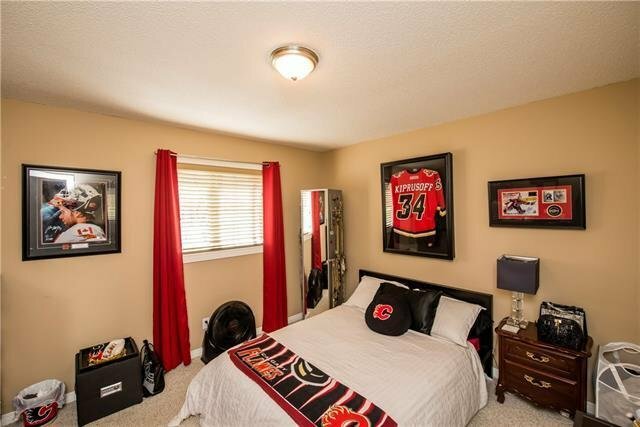 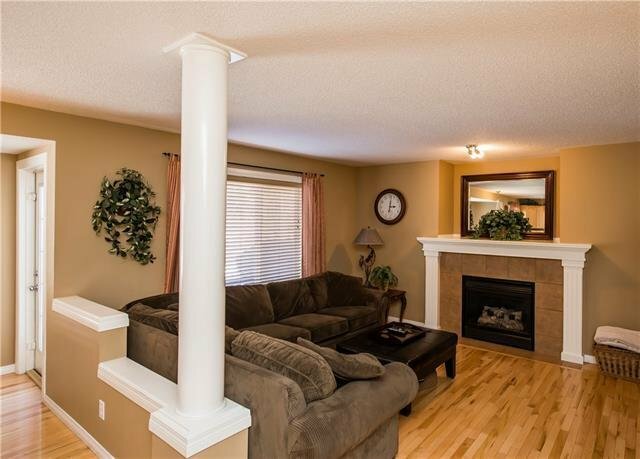 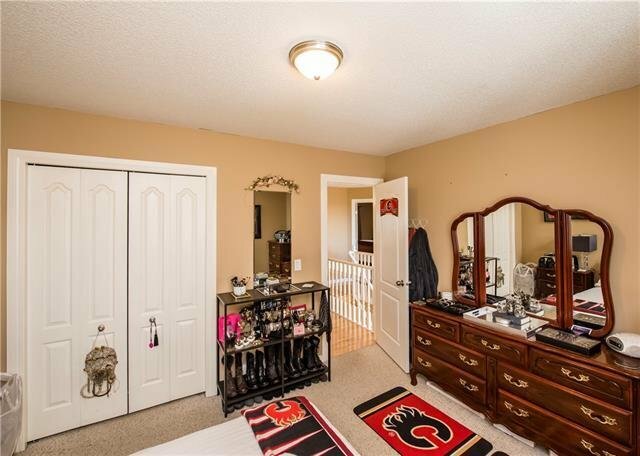 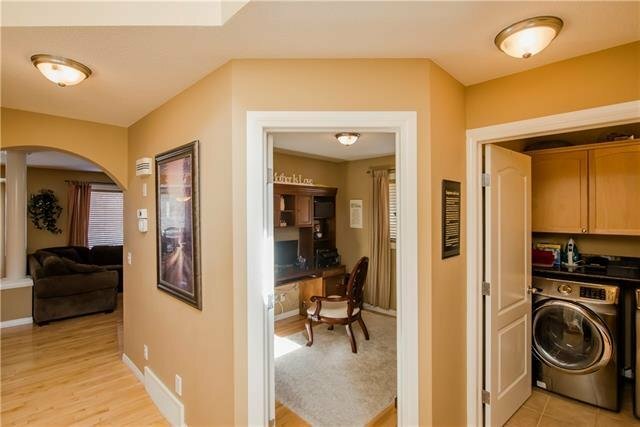 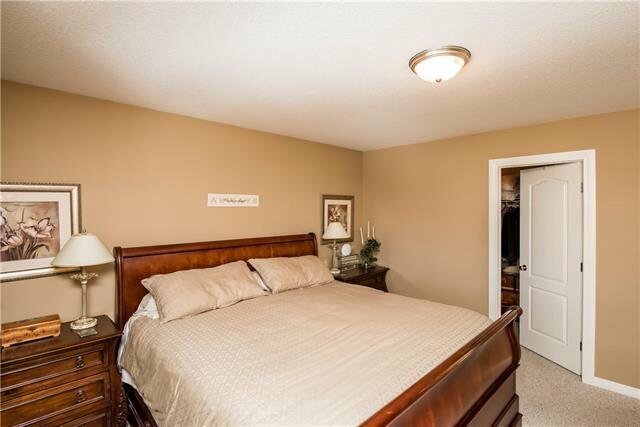 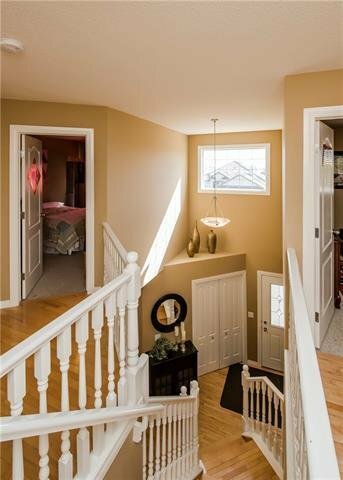 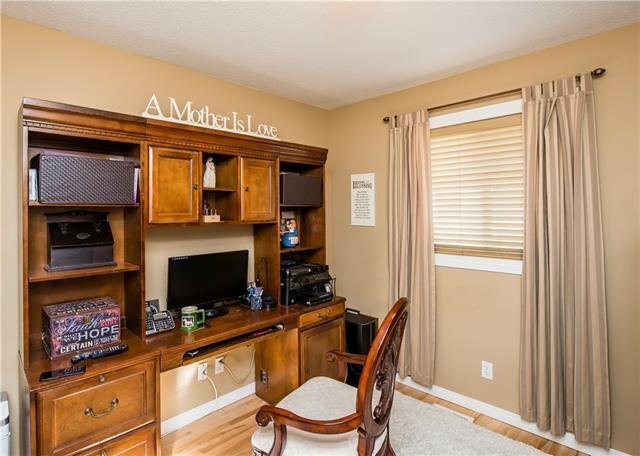 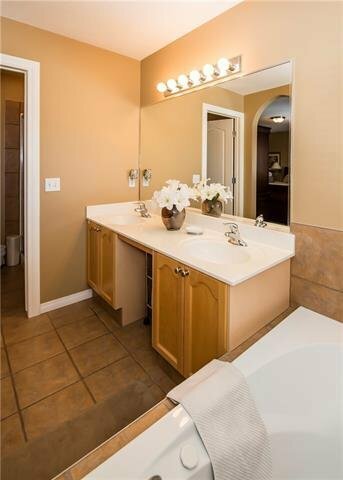 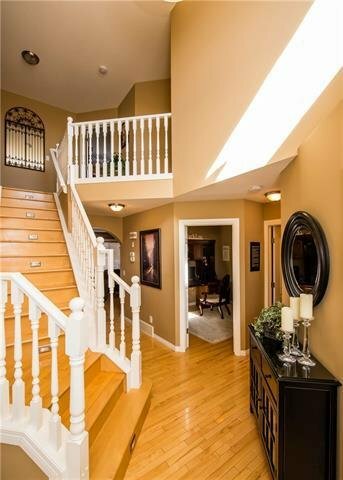 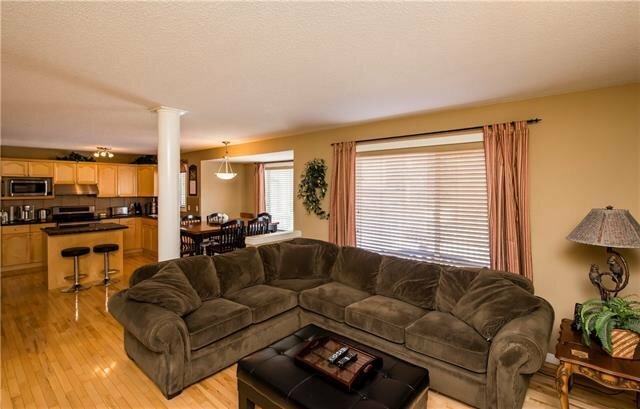 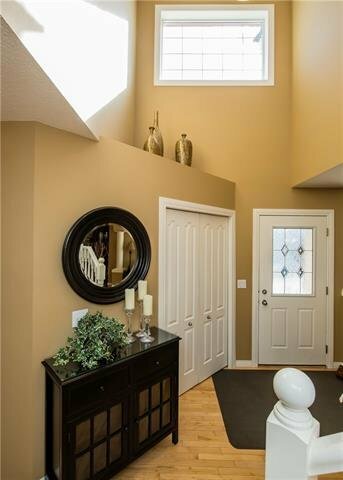 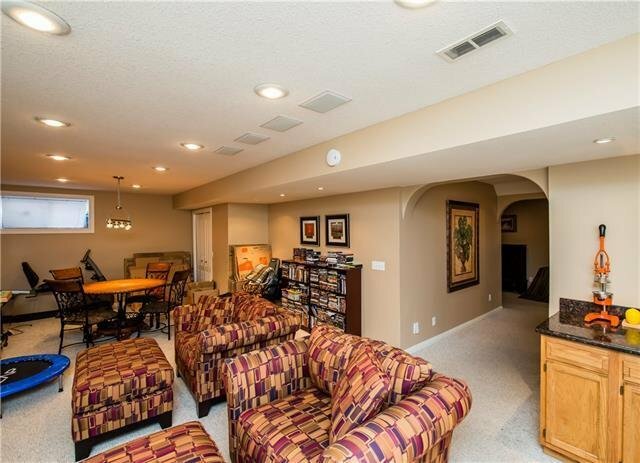 The developed basement adds an extra "wow" factor with a 2nd family room with a gas fireplace, a 3-pc bathrm & 2 more bedrms for visiting family or a 2nd home office. 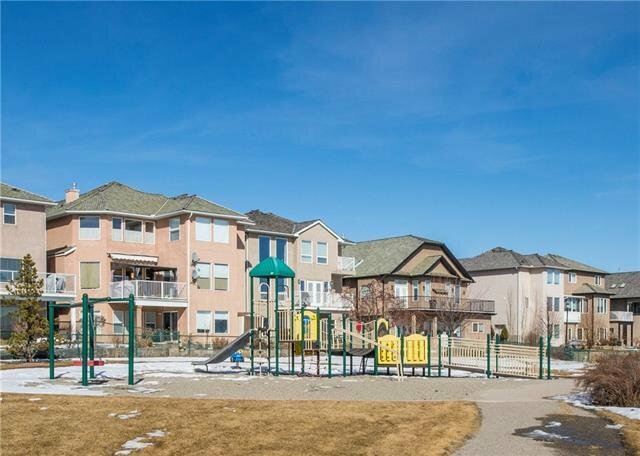 Close to schools, playgrounds, the new YMCA & shopping this is the perfect home for family living.